The Open Day, which is organized by Kuwait International Law School, has become an annual event and a gathering opportunity for students of the School who share various hobbies to benefit from this opportunity to present their products and compete in presenting their small projects. Faculty members, students and staff members applauded the idea of ​​the Open Day and the various events and activities held this year. 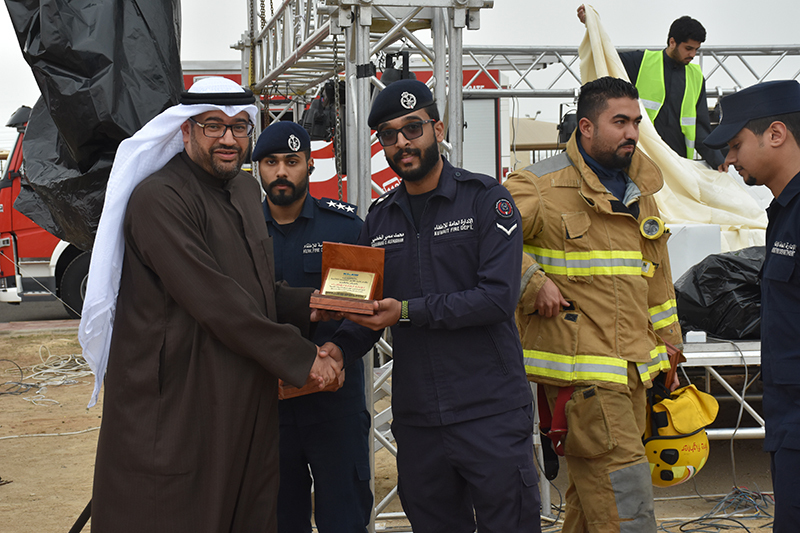 The event was held this year by hosting representatives from the General Fire Department to raise awareness of the dangers of fire. 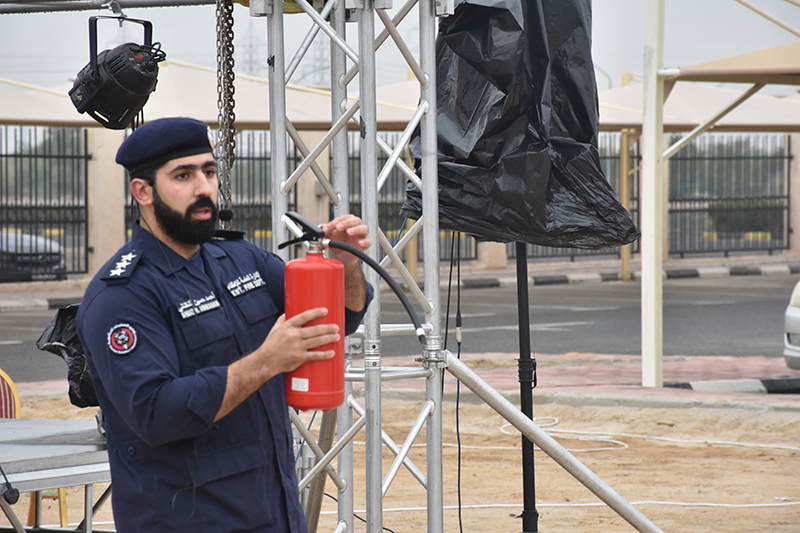 Captain Ahmed Ashkanani, from the Support Center, gave a lecture on the most successful methods for extinguishing fires and the procedures to be followed in case of fire in order to control it before it outbreaks and leads to more damage. 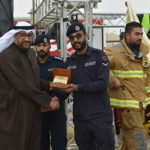 He stated that there are accidents that cause deaths due to the wrong handling of fire by individuals, due to lack of awareness in dealing with various incidents. 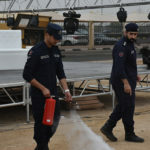 He reviewed the procedures followed by firefighters as soon as they receive a report of a fire, moving to the scene of the accident, working as a team to eliminate the fire and making all the necessary efforts and sacrifices. 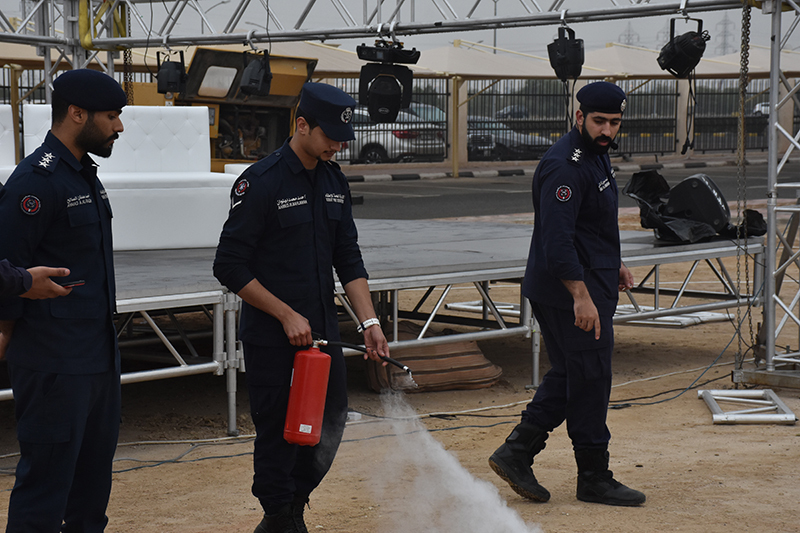 A live presentation was also presented on how to deal with fire extinguishers available at home, companies and cars, and the need to take care of them and put them in a safe place in an accessible place to be used when necessary. On the other hand, the attendees toured the booths participating in this Open Day and observed the presented products and crafts, such as foodstuffs, clothing, accessories, personal and household accessories and others, which has revealed the students’ talents and the need for such events to help reveal their talents and express their creativity. Dalal Al-Baker expressed her great pleasure to participate in the activities of the Open Day and considered it an opportunity to contribute to consolidating the spirit of group work between students and a change from the daily routine and the stress of studying. 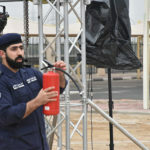 Abrar Jamal expressed her hopes for all students to prepare for such an event to highlight their abilities, skills and talents which the School encourages them to express on more than one occasion throughout the year because it encourages them to make more efforts toward academic attainment. Sheikha Al-Rowaih stressed that these events emphasize the keenness of the School administration on the interests of students and selecting activities that benefit them morally and financially. 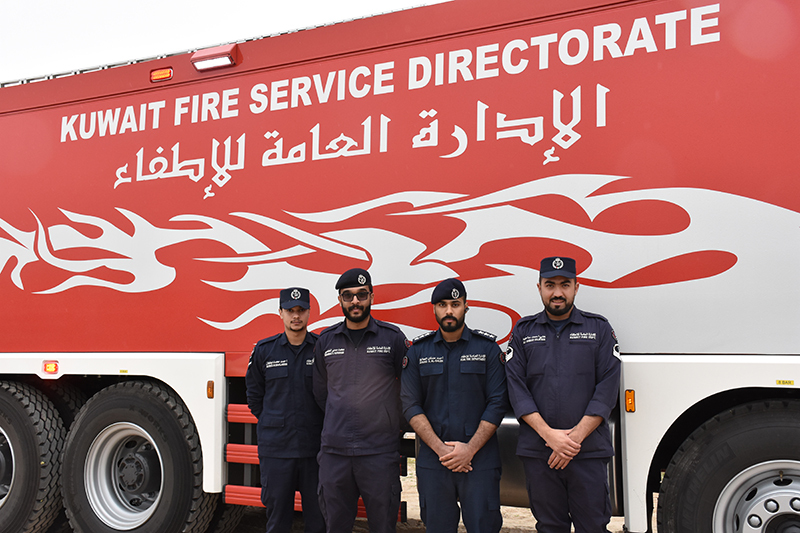 In conclusion, Mubarak Al-Shagran stated that the activities of the Open Day, including the awareness lecture held in cooperation with the General Directorate of Fire, and the meetings of acquaintances between talented students benefit students in various ways.